Follow these tips to snag a deal in the summer. Check out homes that were listed in the spring and have been on the market for 60 days or more. If the property has only just been listed and put on the market, the seller will likely want to receive a full-price offer. If it’s been languishing on the market for a few months, the listing has grown stale and the owners might be ready to make a deal. As the summer drags on, the more motivated these sellers will become. If this house has had a series of price reductions over the past few weeks or months, the real estate agent and the seller are struggling to find the bottom-line price tag. This is a house that wants and needs to be sold. Jump on it. If a house has just fallen out of escrow — meaning the house was under contract for sale, but for some reason the deal didn’t come together — the seller will be feeling burned and frustrated. They’re also mentally ready to sell the home, so this is prime time to make an offer! 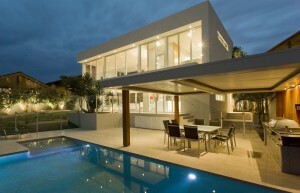 There simply are fewer buyers looking during the late summer months. So you already have a leg up, because your competition is sunning at the beach or riding in the family minivan driving to Yosemite. 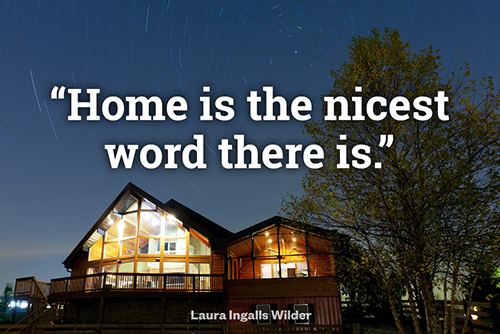 Take advantage of having the market practically to yourself. In the late summer, you won’t have to face bidding wars. And your real estate agent likely isn’t splitting her time with so many other clients, so you may get much more attention from her as well. In the spring, buyers had a lot of options, so homes that needed some TLC were likely passed over for move-in-ready homes. Now these fixer-uppers are looking for a little love too. The sellers may make a sweet deal with you — if you are willing to roll up your sleeves! If you plan to close by the end of summer, your finances will need to be in order. You’ll want to be ready once you find that deal. Make sure you get a preapproval letter from a lender ahead of time and have all your paperwork and money ready. The disadvantage of summer homes sales is that along with your competition, your banker, loan broker, escrow officer, and lawyer may also be in vacation mode. Escrows and closing may take longer over the summer as companies are shorter staffed. Make sure you don’t add to the timeline with missed deadlines and unprepared documents. Live like Seth Cohen for just $6.2 million. 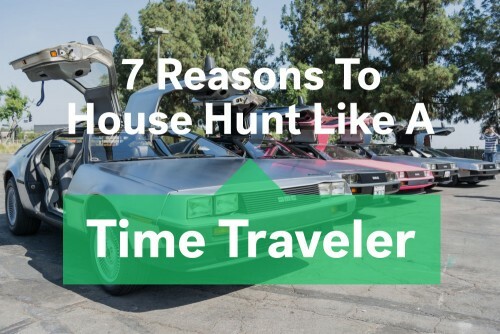 Switch on the flux capacitor and buckle your seat belt; it’s time to house-hunt like Marty McFly. 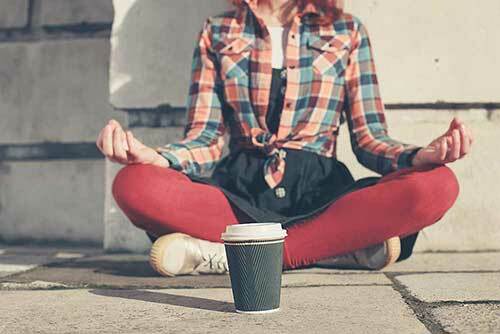 Implementing these 5 stress-relieving strategies will ultimately make it easier for you to close the deal. House hunting is fraught with frustration and challenges. Keep these quotes in mind to keep you sane.